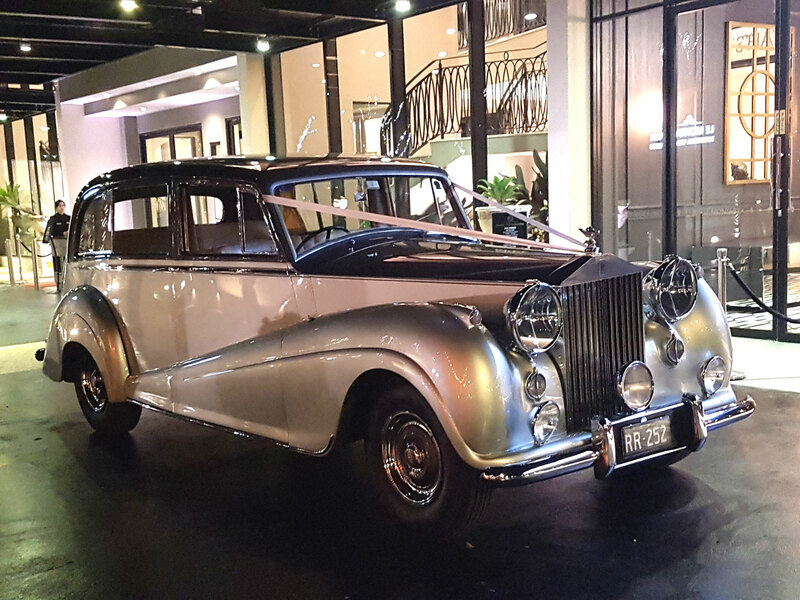 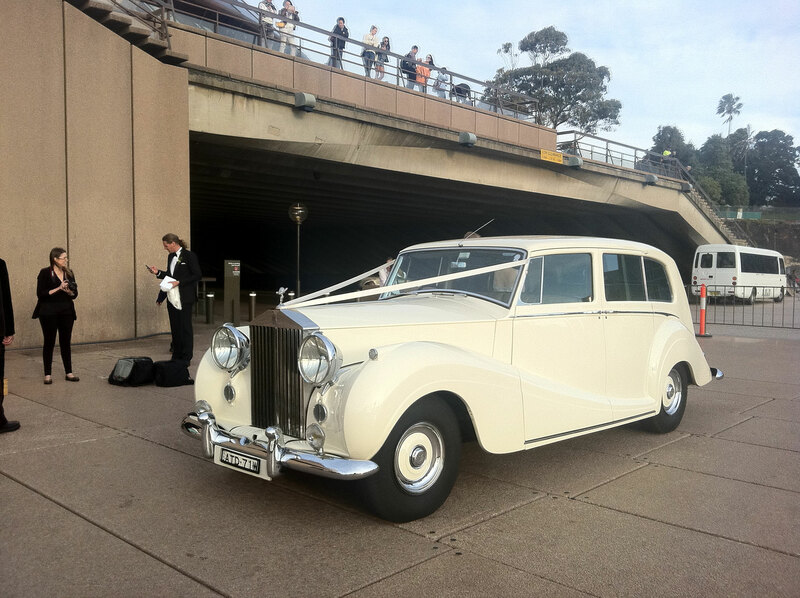 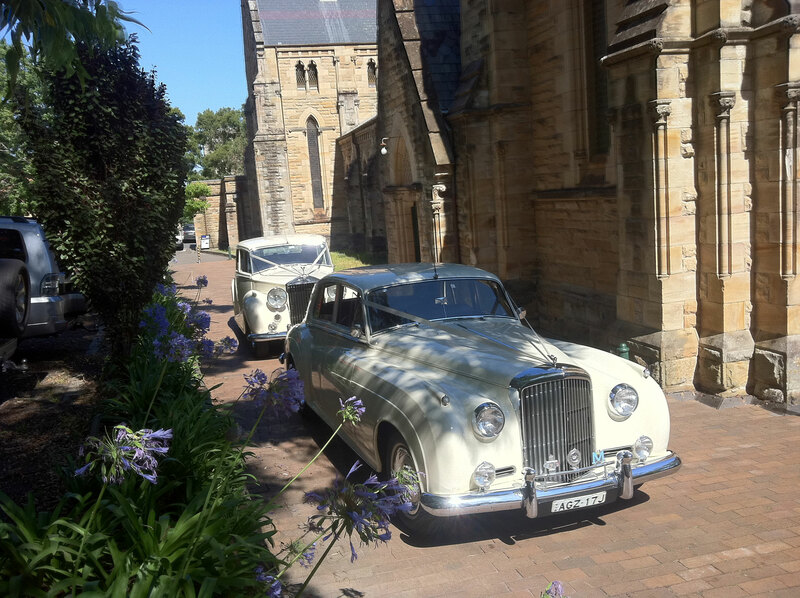 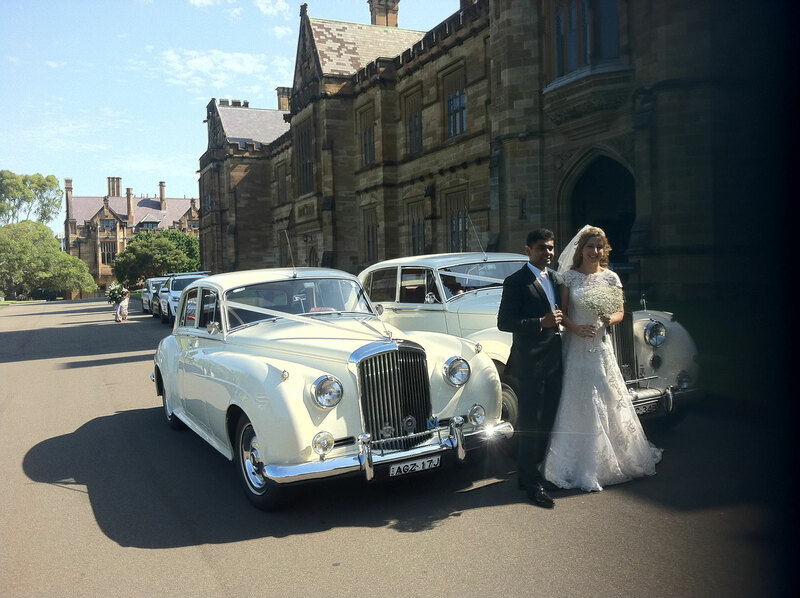 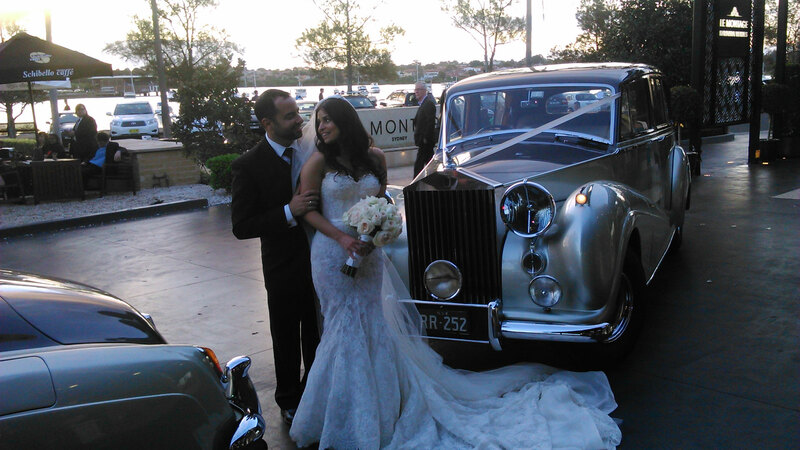 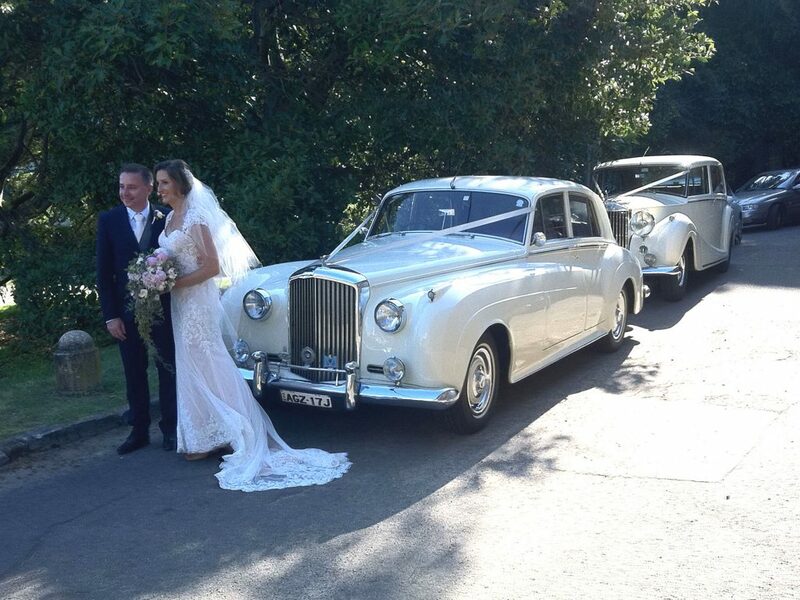 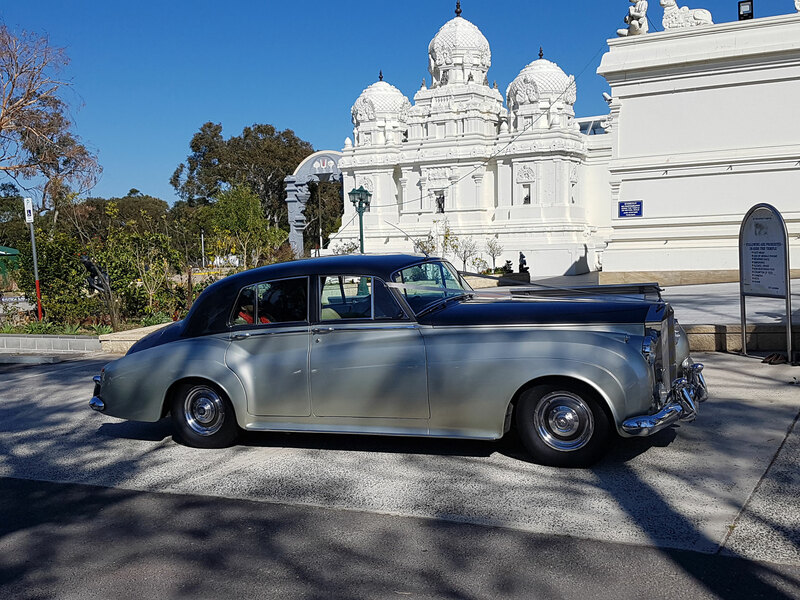 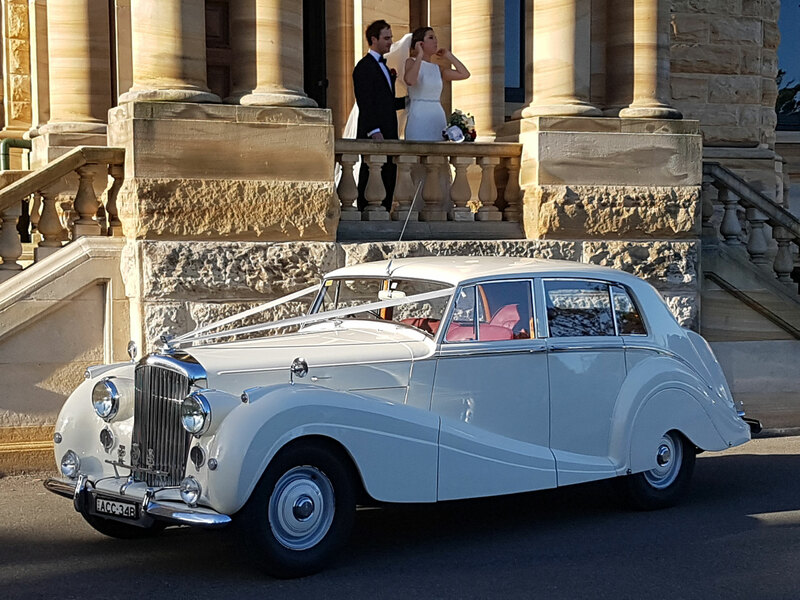 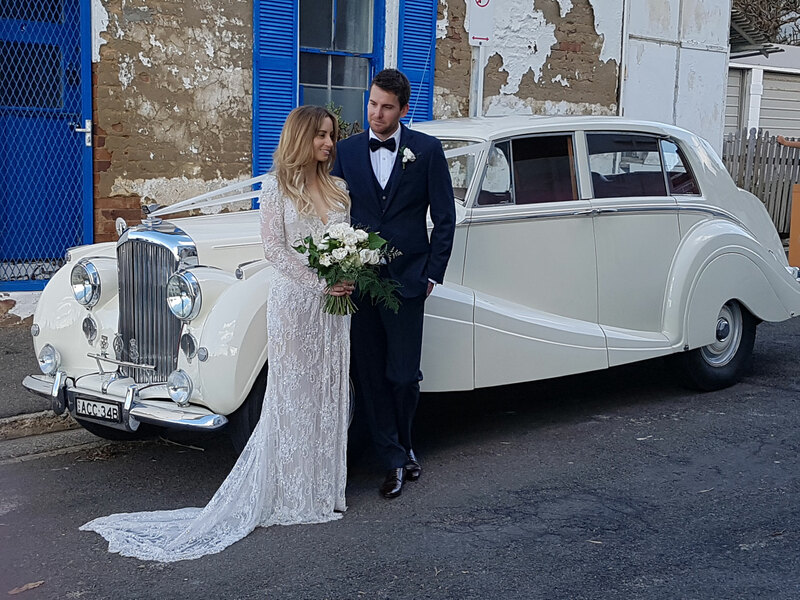 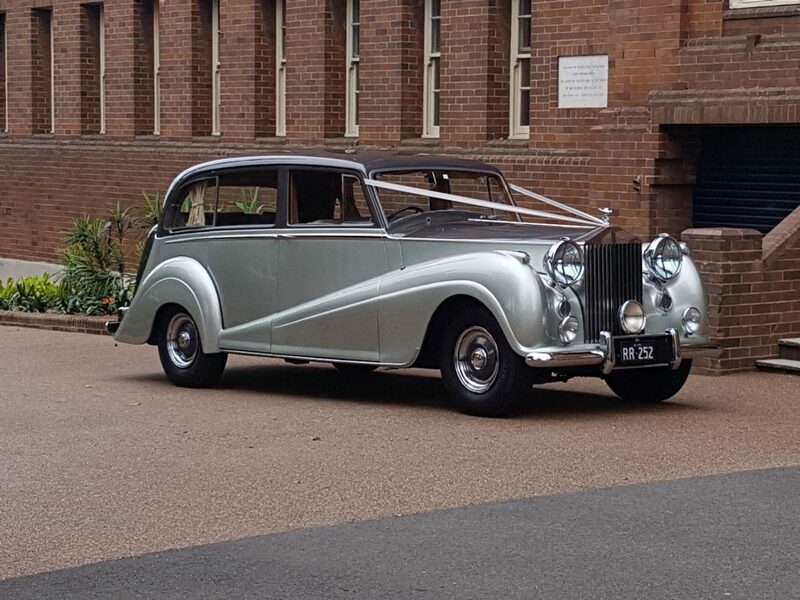 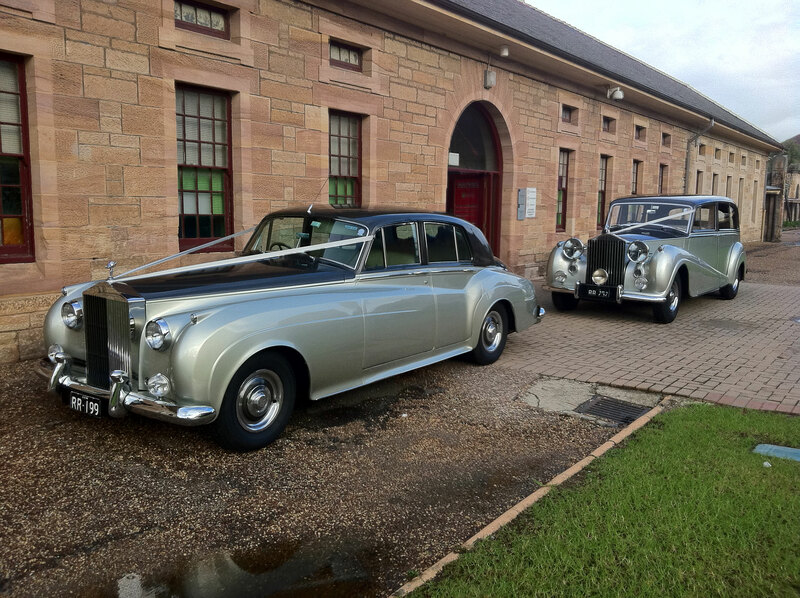 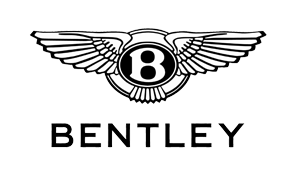 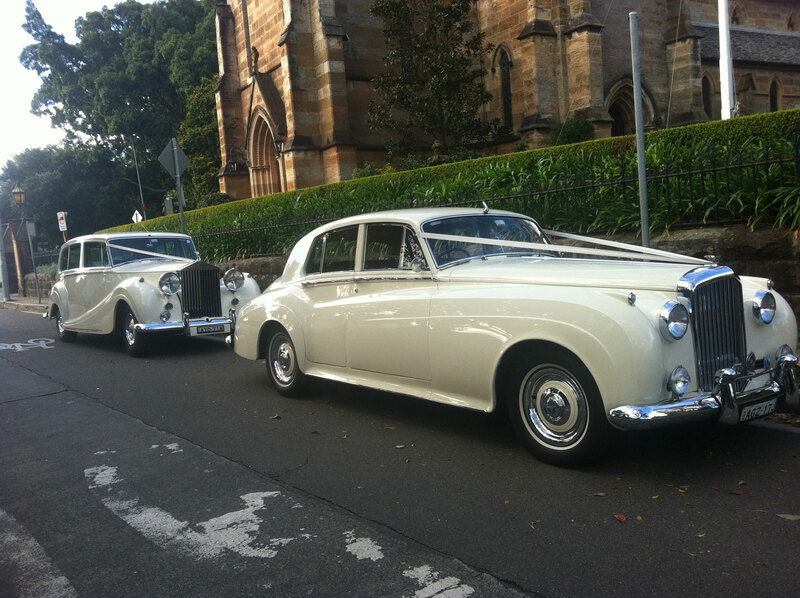 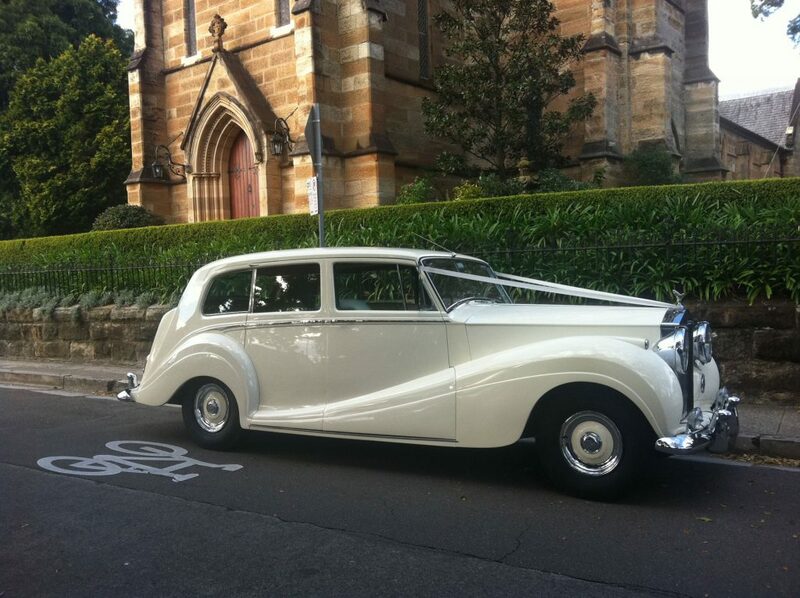 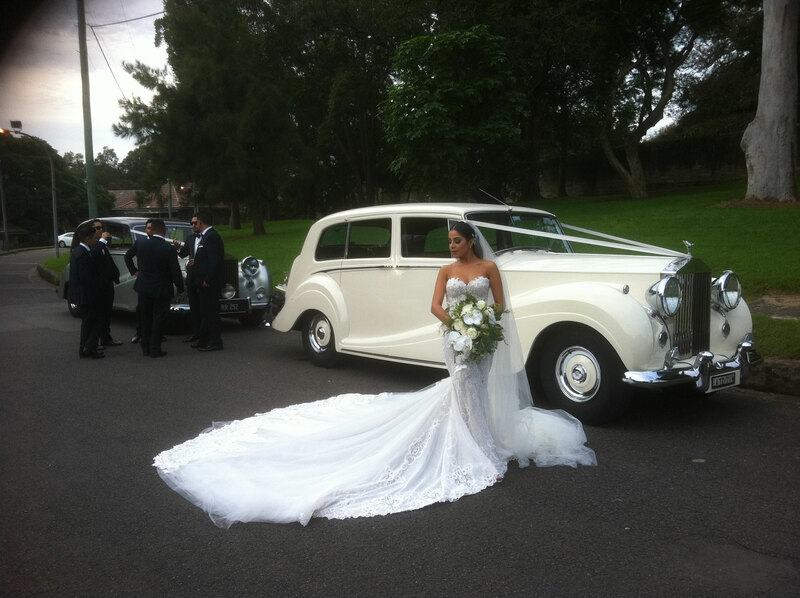 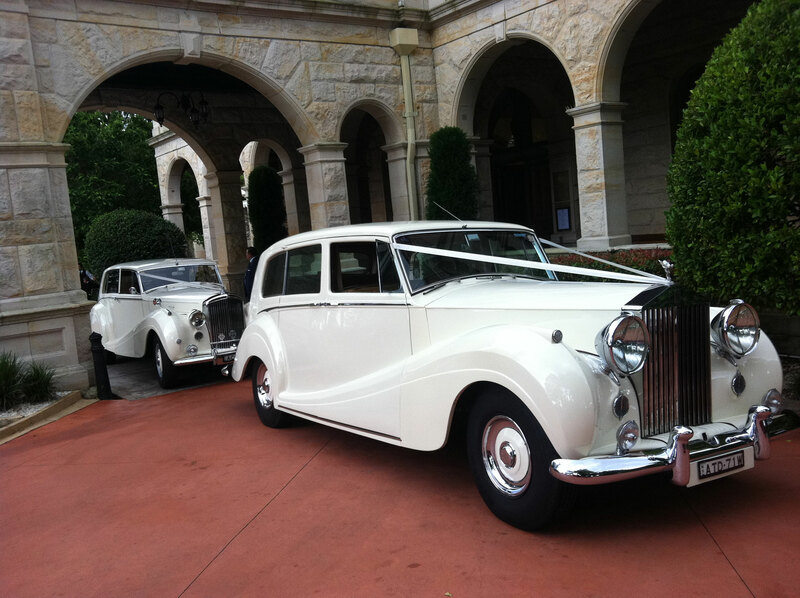 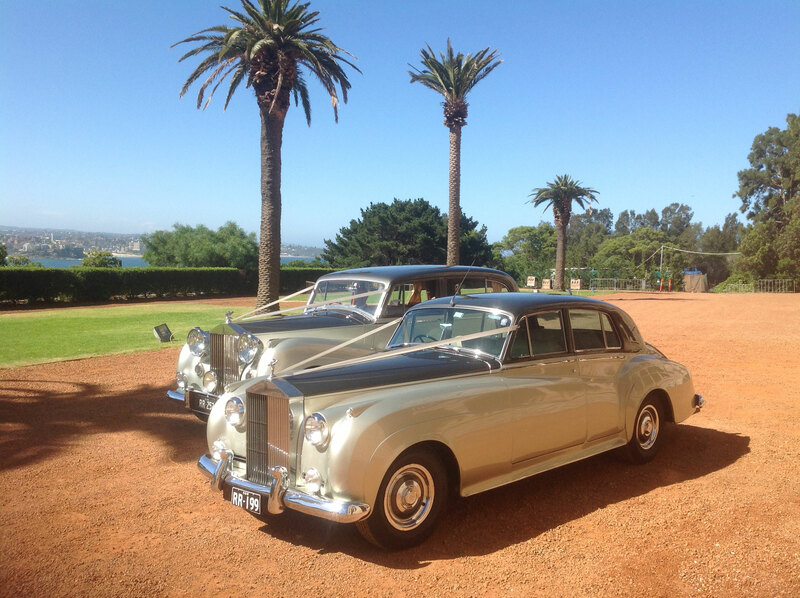 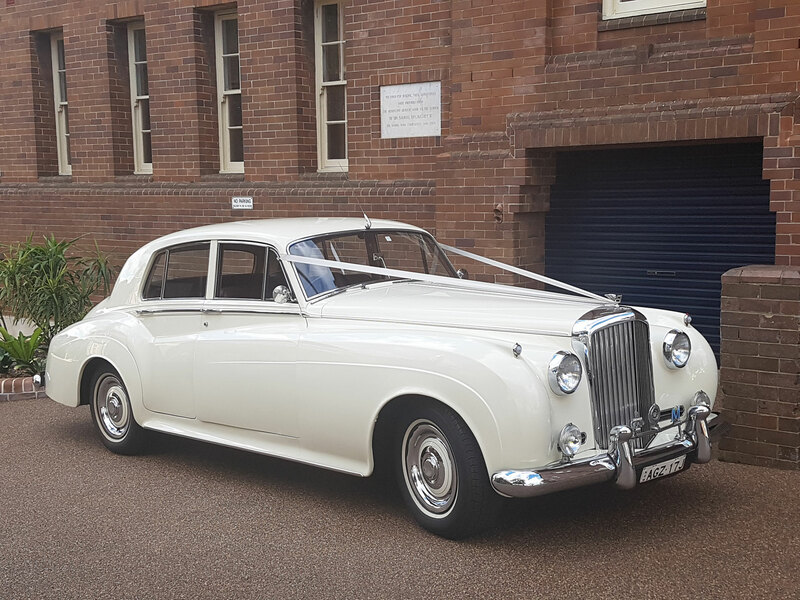 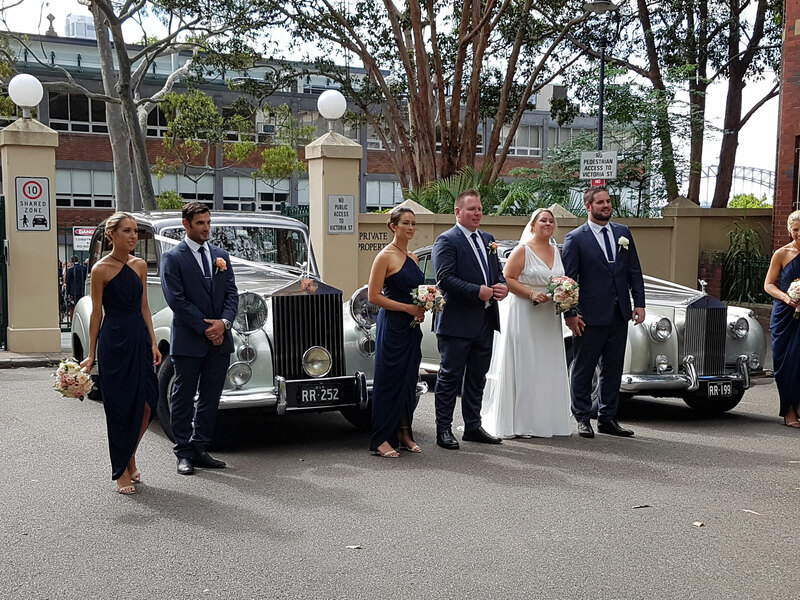 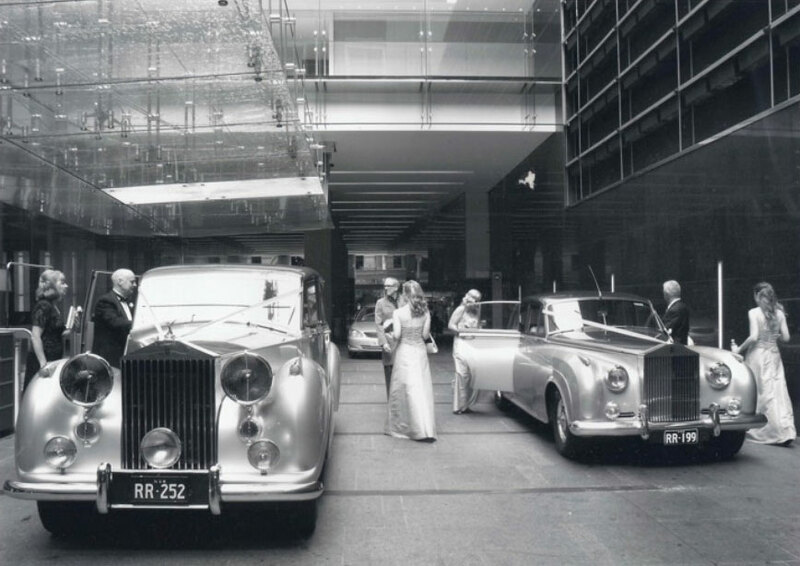 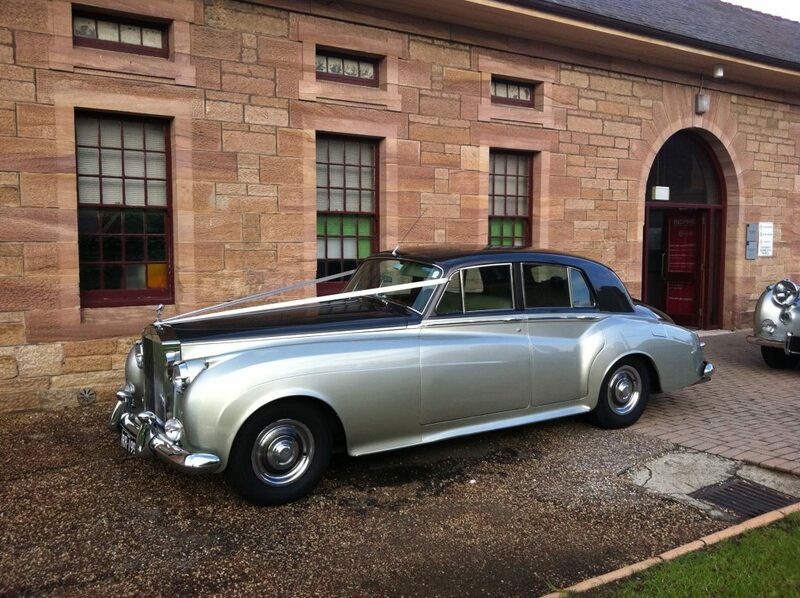 Presented in the classic wedding colour of ‘Old English White’ these beautiful air conditioned Bentleys will provide you with luxury transport for that traditional white wedding. 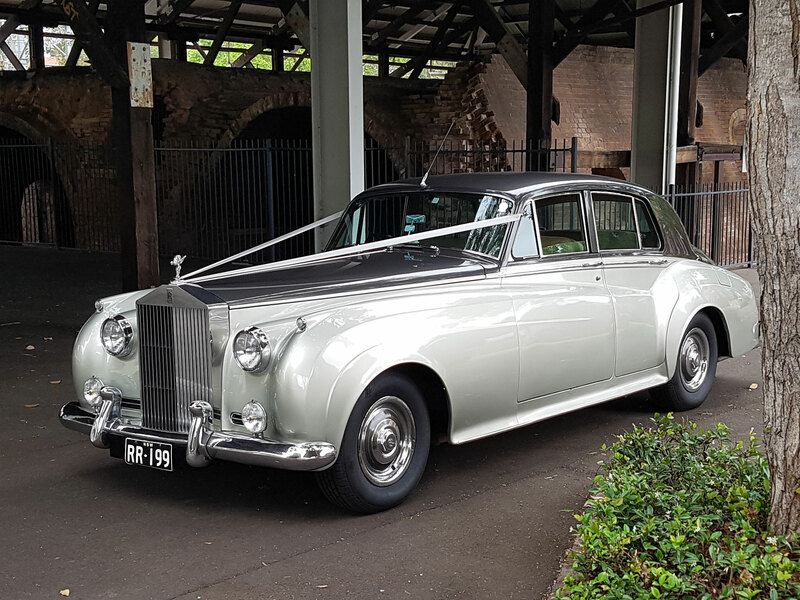 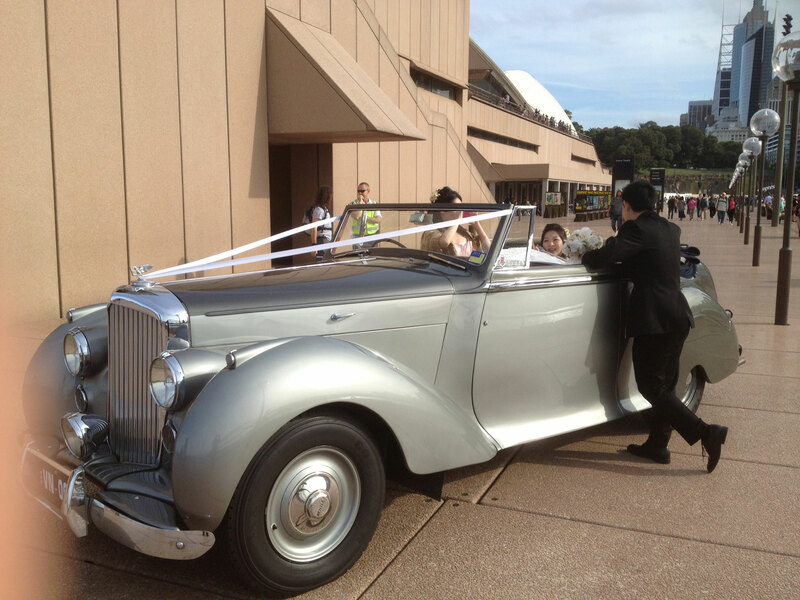 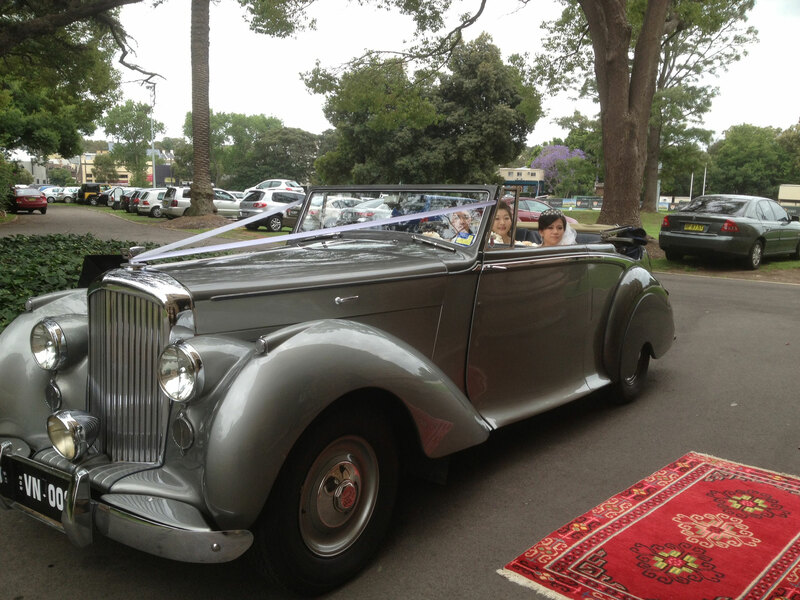 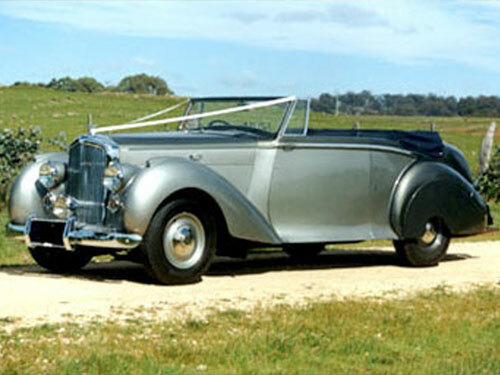 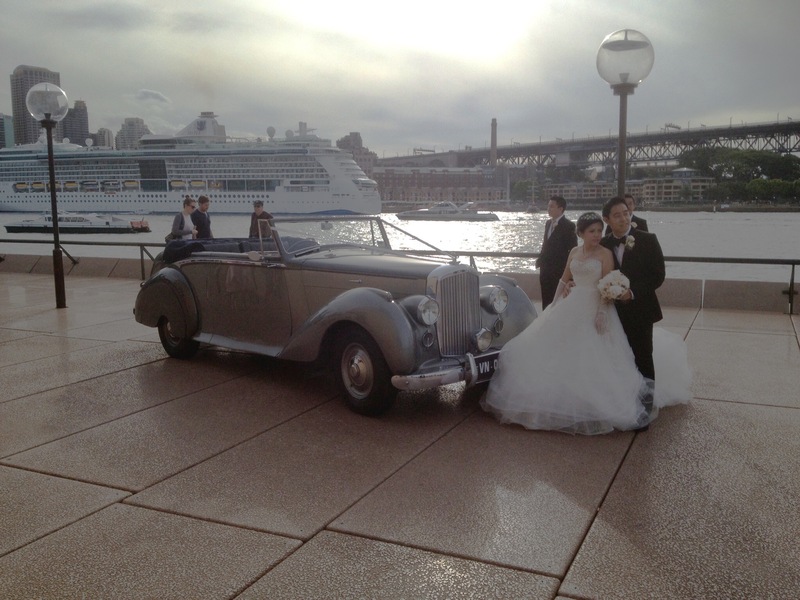 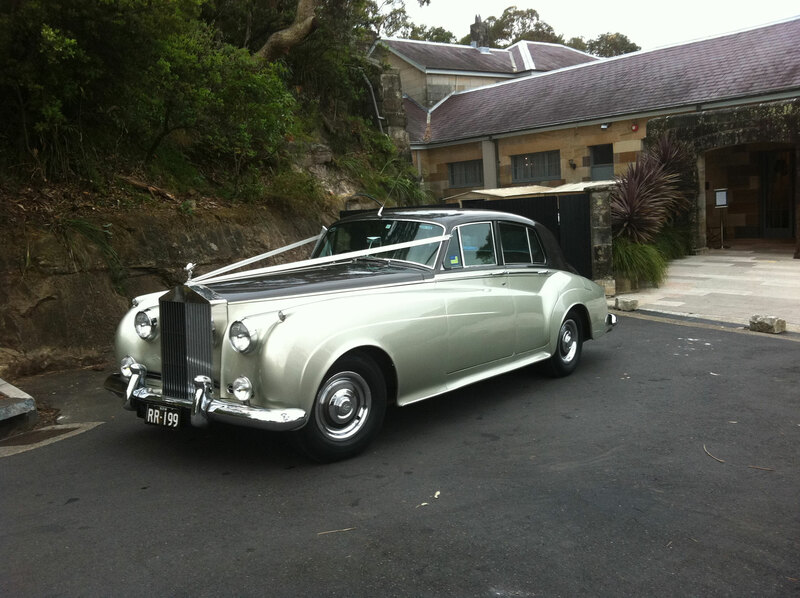 The definitive ‘Rolls Royce’ in dark grey and silver will make a statement with style on your wedding day. 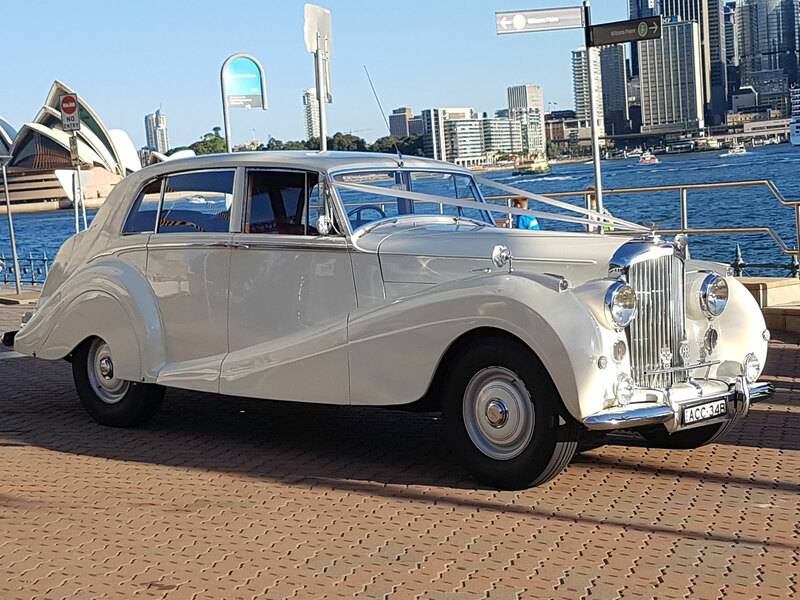 The perfect combination of true classic elegance with a ride and comfort level equal to most modern cars.